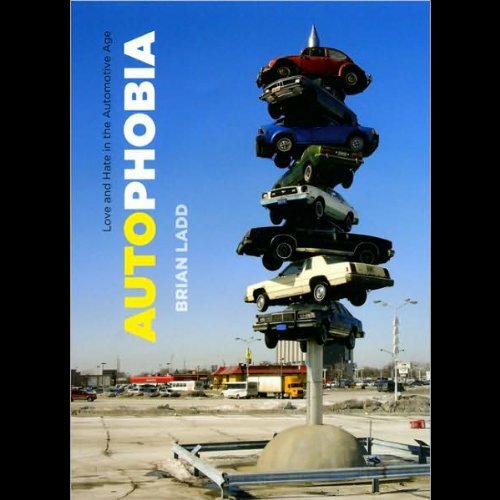 Showing results by narrator "Susan Bennet"
From the Model T to the SUV, Autophobia reveals that our vexed relationship with the automobile is nothing new. In fact, debates over whether cars are forces of good or evil in our world have raged for over a century now, ever since the automobile was invented. According to Brian Ladd, this love and hate relationship we share with our cars is the defining quality of the automotive age. Clover, Addison, Mia, and Jane were roommates at Harvard until their graduation in 1989. 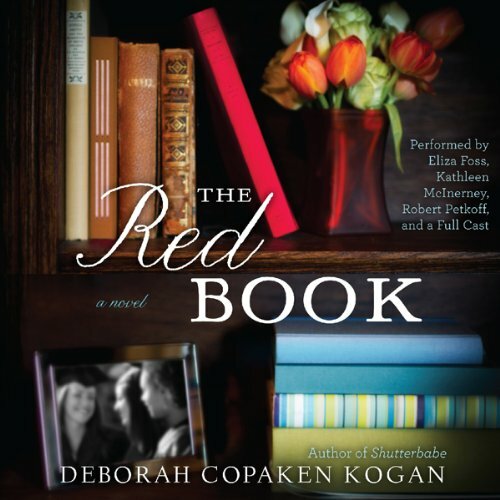 Clover, homeschooled on a commune by mixed-race parents, felt woefully out of place. Addison yearned to shed the burden of her Mayflower heritage. Mia mined the depths of her suburban ennui to enact brilliant performances on the Harvard stage. Jane, an adopted Vietnamese war orphan, made sense of her fractured world through words. Twenty years later, their lives are in free fall. In today's technology-dependent world, the Internet has become a legal but lethal weapon against the privacy and reputations of its users. 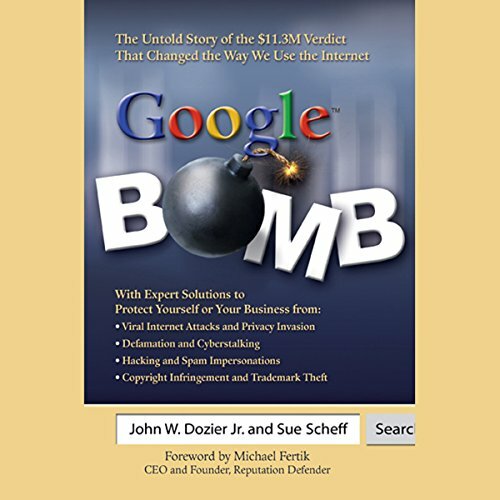 Based on Sue Scheff's landmark Internet defamation case, which gave a face to online harassment, cyberbulling, privacy invasion, and Google bombs, and stirred Internet regulation and free-speech debates, Google Bomb arms listeners with information, legal advice, and reputation-defense tips.